You know what's interesting? Watching how television shows evolve over the years — both in terms of storylines and characters. Topics that were once taboo are now openly discussed in more current series, and characters we thought we'd never see as protagonists are front and center — including the TV mom. In early sitcoms and TV shows, the TV mom was always a supporting character, portrayed as a dutiful, flawless, smiling, loving housewife who basically lived in the kitchen. 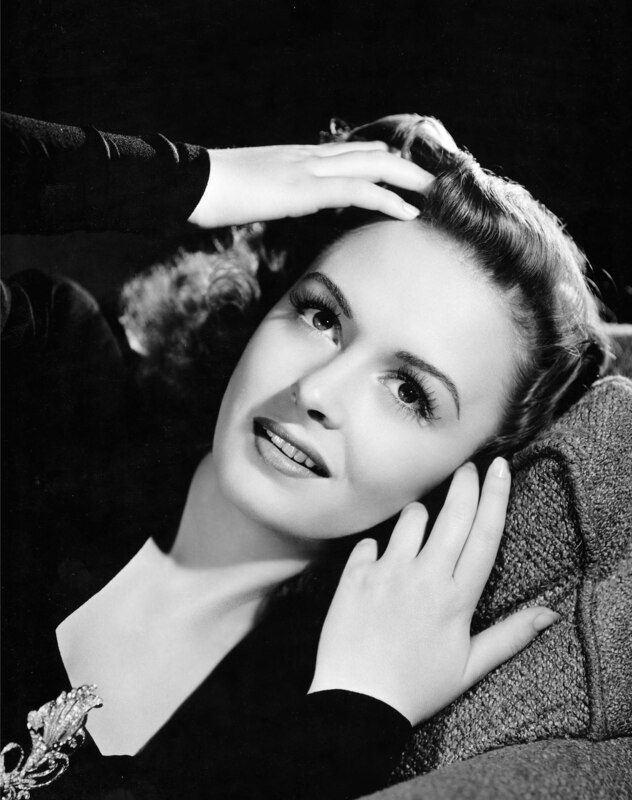 And then The Donna Reed Show happened. For the first time ever, we were watching a mother who was not only the main character, but she also had a voice! She had emotions! She had a job! And since then, we've probably seen every type of mother from all backgrounds: the "lazy" mother, the "neurotic" mother, the "hippie" mother and so on. At the core of them all, though, they were all just doing their best for their kids, for their family and for themselves. 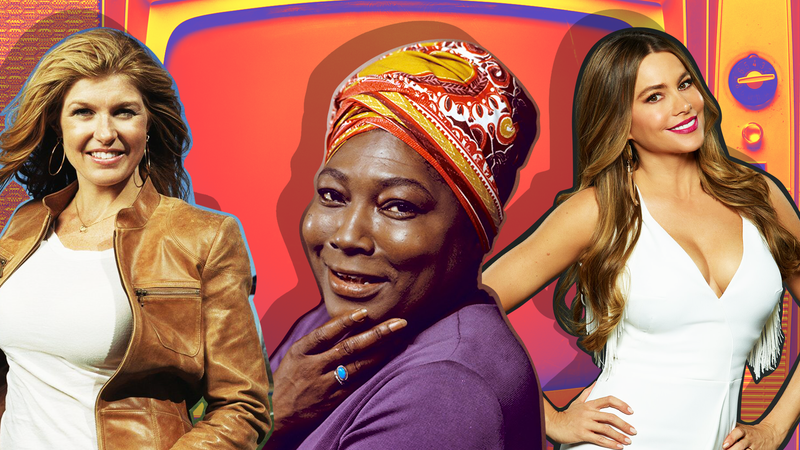 Here are 24 unforgettable, iconic TV moms and the actors who played them. 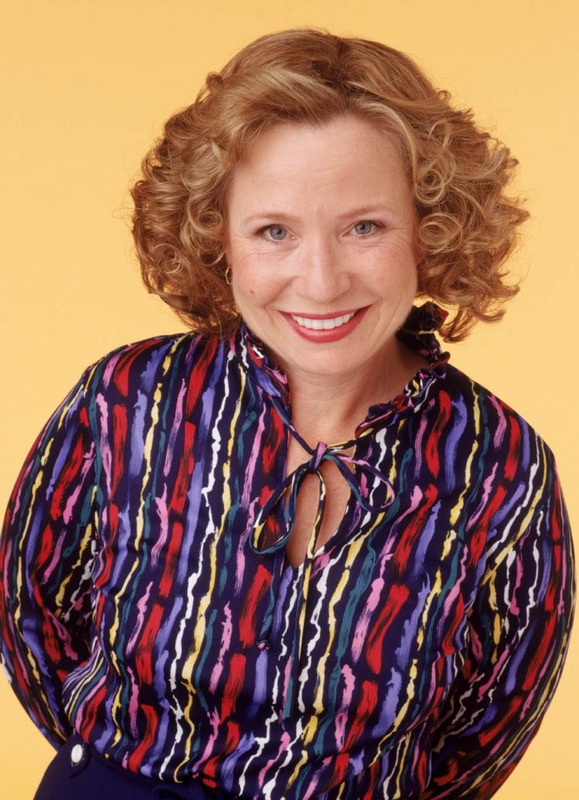 Debra Jo Rupp played Katherine Anne "Kitty" Forman on That '70s Show from 1998 to 2006. As a mom in the '70s, Kitty gave the appearance of being a pure mother and housewife — baking cookies and planning surprise birthday parties — but, really, she was flawed (later in the series, it was revealed that she had a drinking problem). And that's what we loved about her: all her imperfections, and that laugh! 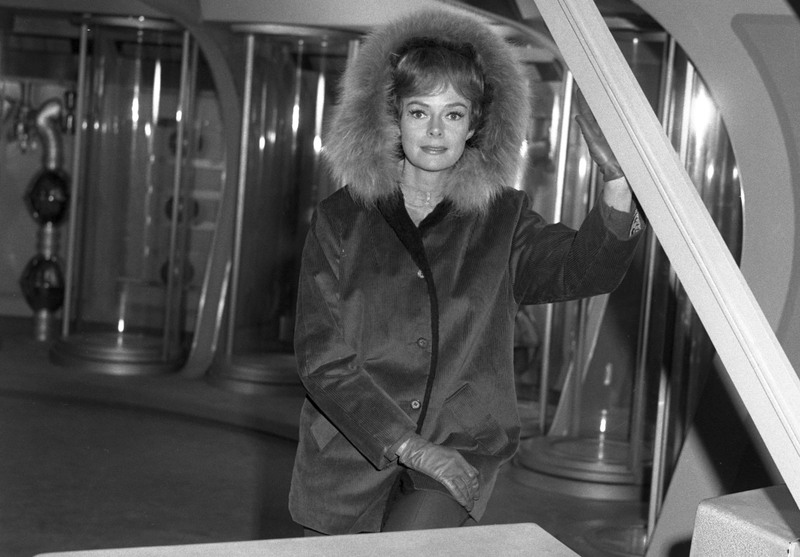 June Lockhart played Dr. Maureen Robinson on Lost in Space from 1965 to 1968. What made Dr. Robinson such a badass was that — for those who haven't watched — she was a brilliant biochemist as well as a wife and mother. Donna Reed played Donna Stone on The Donna Reed Show from 1958 to 1966 — which was not only the first sitcom to feature the mother as the show's central character but also the first series to show a mother doing more than cooking in the kitchen. She was voicing her opinions, she was showing her emotions, and she was a nurse and community volunteer. 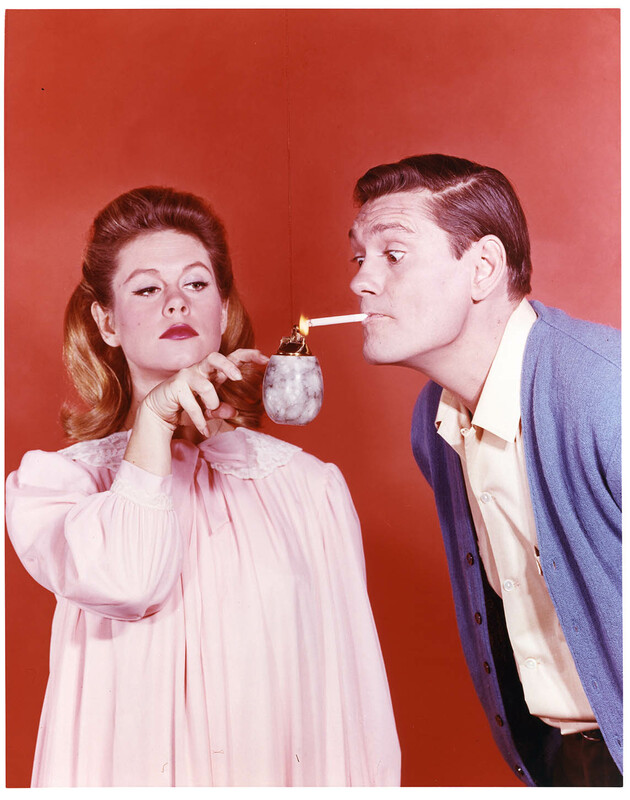 Elizabeth Montgomery played Samantha Stephens on Bewitched from 1964 to 1972. Samantha had anything but a normal life — she was a witch, after all, torn between wanting to lead a "mortal" life and using her witchcraft. 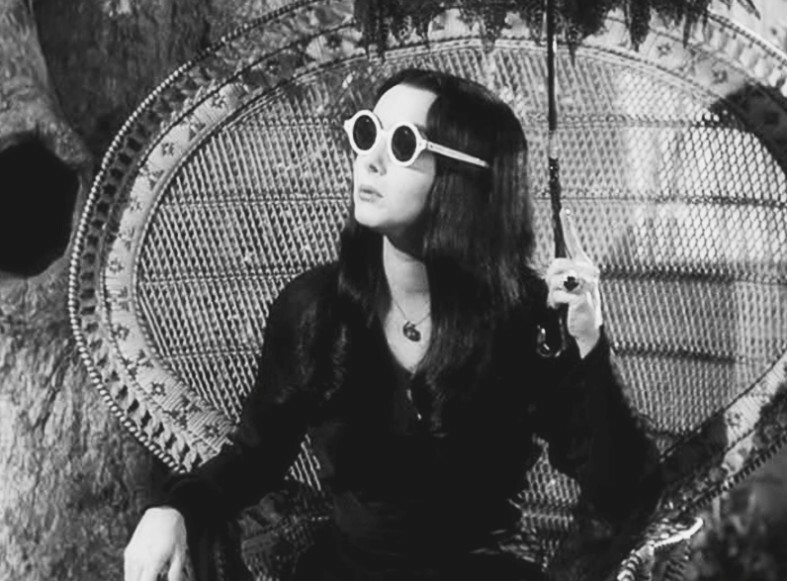 Carolyn Jones played Morticia Addams on The Addams Family from 1964 to 1966. And no one describes Morticia better than creator himself, Charles Addams: "The real head of the family… low-voiced, incisive and subtle, smiles are rare… ruined beauty… contemptuous and original and with fierce family loyalty… even in disposition, muted, witty, sometimes deadly… given to low-keyed rhapsodies about her garden of deadly nightshade, henbane and dwarf's hair." 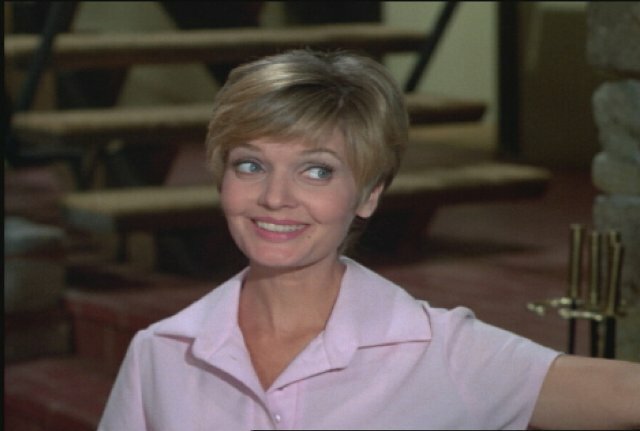 Florence Henderson played Carol Brady on The Brady Bunch from 1969 to 1974, and she did a fantastic job playing a free-spirited woman who did it all. Not only was she a stay-at-home mom, but she was also a writer, an activist, a sculptor and heavily involved in her kids' school activities — and that's just scratching the surface. 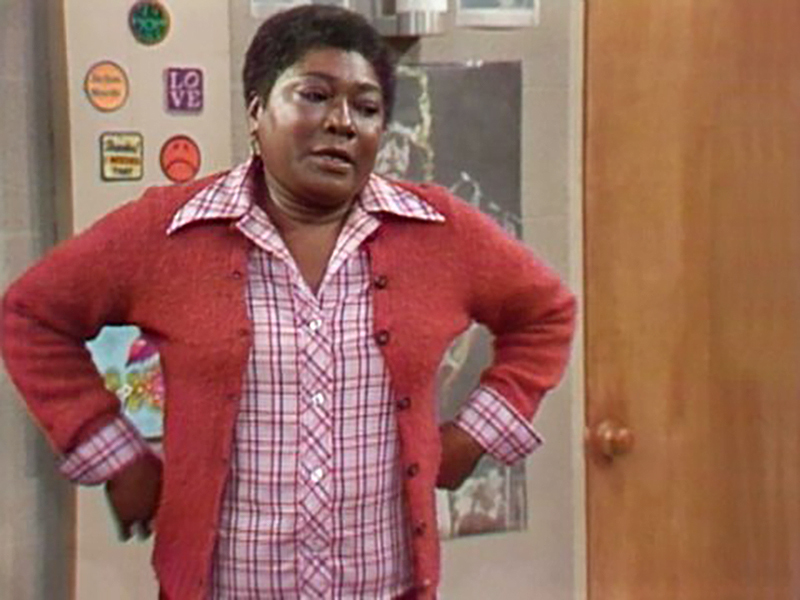 Esther Rolle played Florida Evans on Good Times from 1974 to 1979. As a sharp but caring mother working part-time as a housekeeper, Florida was the glue that kept the family together. 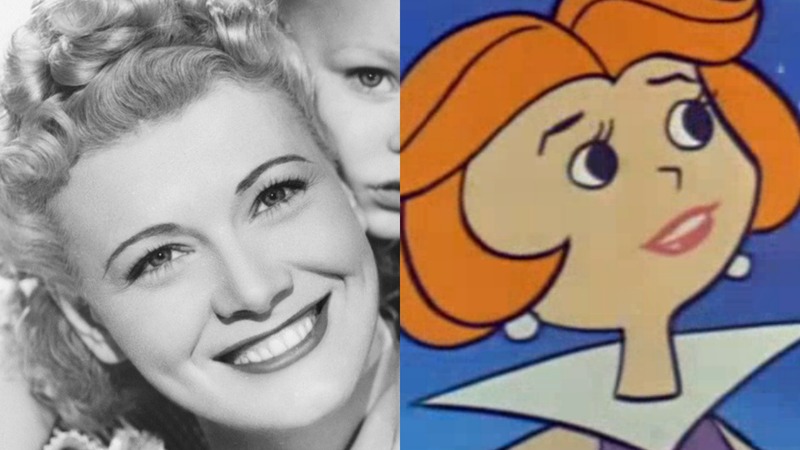 Penny Singleton voiced Jane Jetson from The Jetsons. For an animated character, Jane has real depth. Not only was she the head of a recycling company, but she was also the ultimate space-age housewife — always ready with dinner on the table and able to make the Jetson household run efficiently. Meredith Baxter starred as Elyse Keaton on Family Ties from 1982 to 1989. What was so fantastic about cool mom Elyse is that she and her husband on the show were part of the baby boomer generation and embraced the hippie culture, taking a free-spirited approach to life. Phylicia Rashad played Clair Huxtable on The Cosby Show from 1984 to 1992. Clair taught us all that, yes, you can do more than be a housewife. 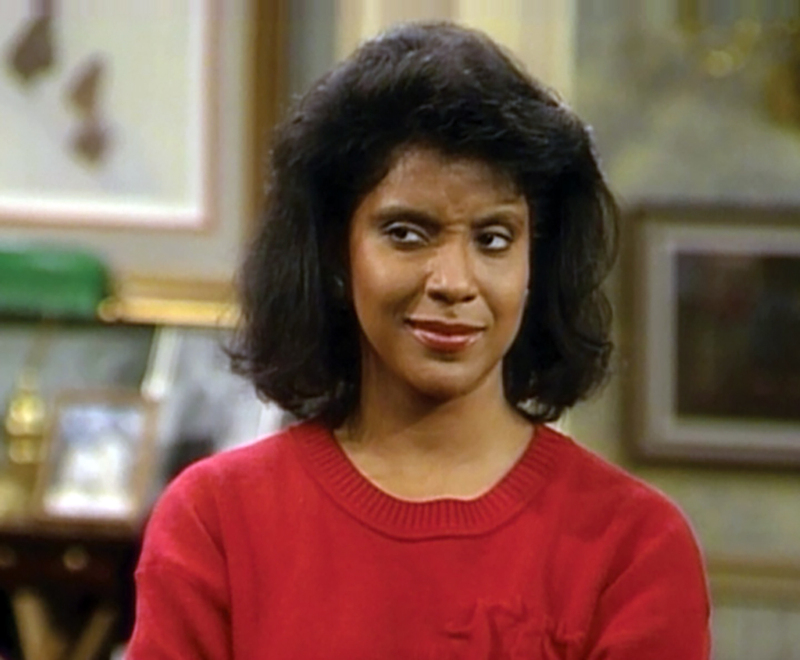 She was a lawyer and made it clear that she was in charge in and out of the Huxtable household. 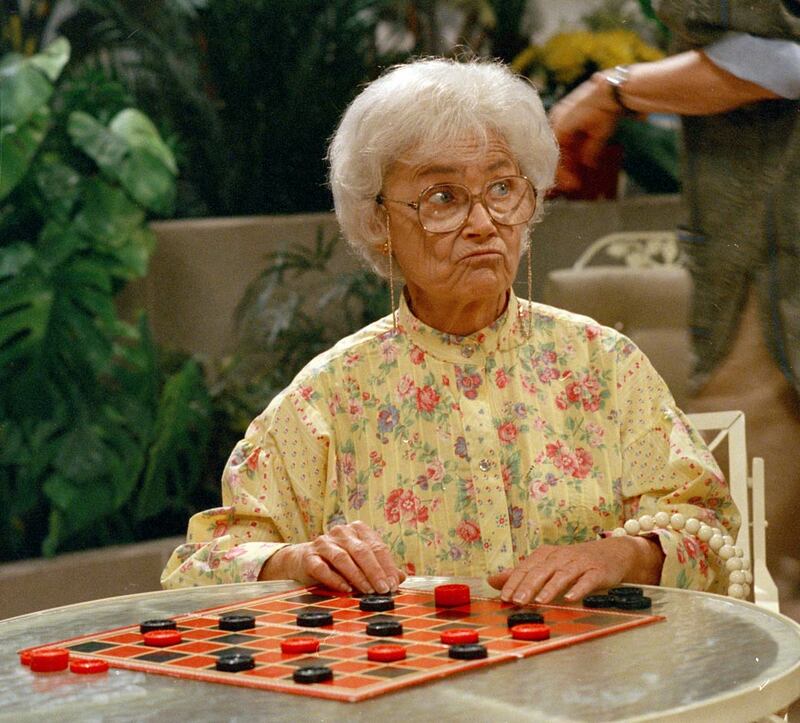 Estelle Getty played Sophia Petrillo on The Golden Girls from 1985 to 1992. Sure, Sophia is super-critical of her daughter (and roommates) on the show, but she still loves them deeply — and even considers Rose and Blanche surrogate daughters. 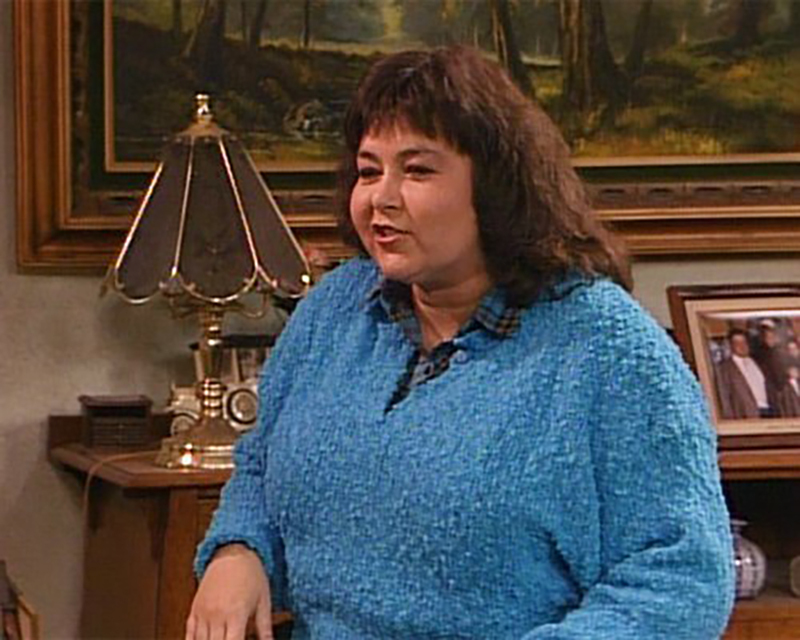 Roseanne Barr played Roseanne Conner on Roseanne from 1988 to 1987 and again in the 2018 reboot. What's so great about Roseanne is that she and the rest of the family use humor to tackle many hardships, including poverty and weight. 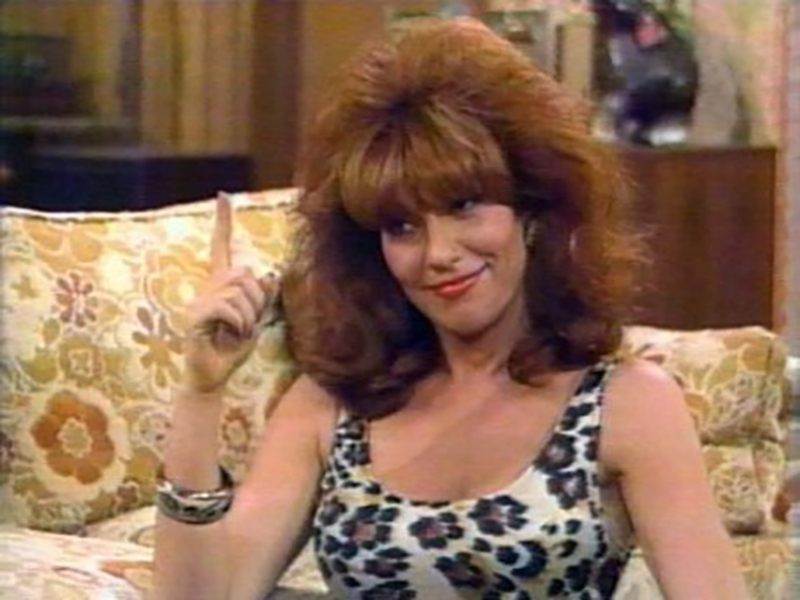 Katey Sagal played Margaret "Peggy" Bundy on Married with Children from 1987 to 1997. Sure, Peggy may be considered lazy and she had Champagne taste on a beer budget, at the core of it all, she's still a caring mother and a loving wife. 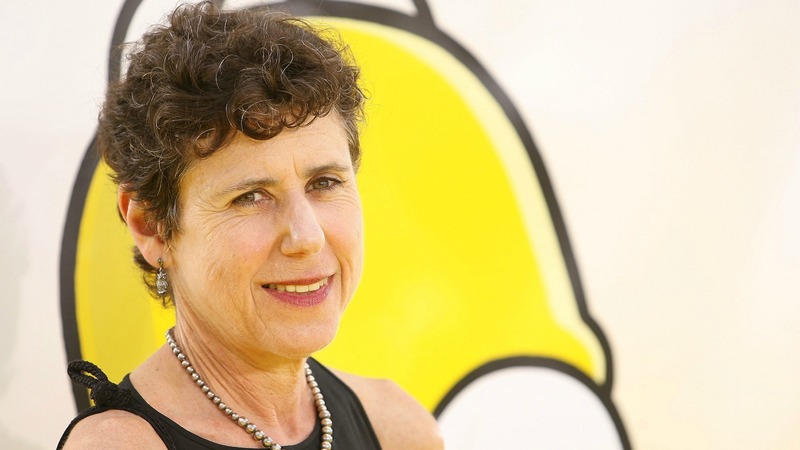 Julie Kavner voices the iconic Marge Simpson on The Simpsons, currently in its 29th season. For anyone who has seen the show, Marge has always been the moralistic force in her family, attempting to maintain order in the chaotic Simpson household. Connie Britton played Tami Taylor on Friday Night Lights. The former guidance counselor and principal of Dillon High turned head of the counseling program at East Dillon High, Tami always believed in everyone around her. Kelly Rowan played Kirsten Cohen on The O.C. from 2003 to 2007. On the show, Kirsten always seemed to torn between doing what she believed was the right thing to do as a rigid Newpsie Wasp and following her heart. We watched her make mistakes and learn from them, especially while sheltering and raising teenage runaway Ryan Atwood. Lauren Graham played Lorelai Gilmore on Gilmore Girls from 2000 to 2007. Lorelai was a very free-spirited woman and single mother who rebelled against the traditional, sheltered, structured upbringing of her daughter, Rory. Sally Field played Nora Walker on Brothers and Sisters from 2006 to 2011. Nora taught us all that you should never be afraid to speak your mind and even meddle in your children's lives — for a good reason. 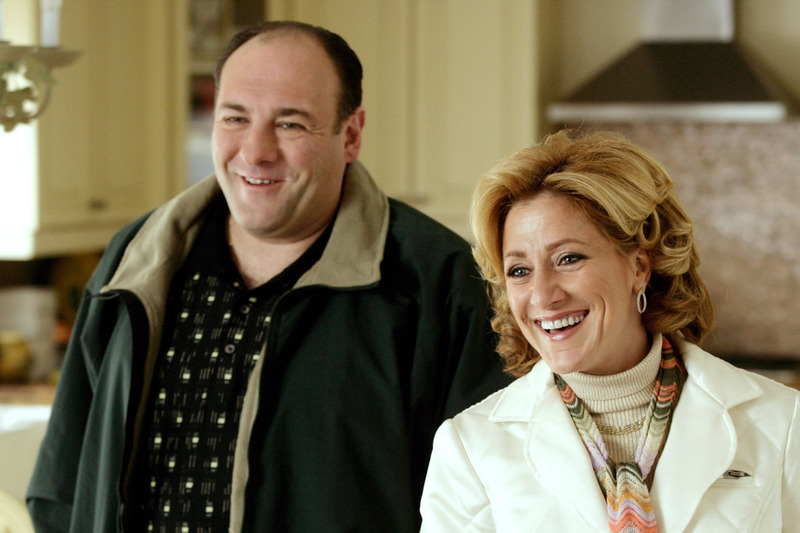 Edie Falco played Carmela Soprano on the HBO series The Sopranos from 1999 to 2007. When you're the wife of a mafia boss, you're bound to be a strong, empowered woman not afraid to stand your ground. And that's exactly what Carmela was and did. 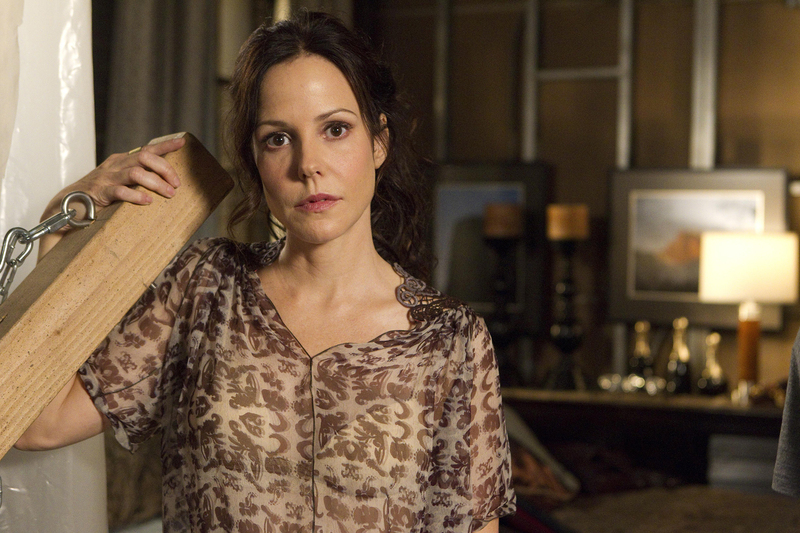 Mary Louise Parker played Nancy Botwin on Weeds from 2005 to 2012. The character's Weeds Wiki page explains her perfectly: "Far from being the guileless and frightened female in need of protection, Nancy Botwin is unendingly resourceful in saving adult male family and friends." Sofía Vergara plays Gloria Delgado-Pritchett on Modern Family, which started in 2009 and is currently in its ninth season. Considered loud and outspoken, Gloria is a strong female character who has shown time and time again that she's not only proud of her Colombian roots, she also insists on carrying on family traditions in her blended family. Julie Bowen plays Claire Dunphy on Modern Family, which started in 2009 and is currently in its ninth season. Bowen's character is a perfectionist, ambitious and sometimes controlling, but at heart, she truly cares about her kids and her family. Monica Potter played Kristina Braverman on Parenthood, which ran from 2010 to 2015. A source of strength and support, Potter's character is described by NBC as a "wise and quietly forceful woman who loves her husband and children deeply and with incredible strength." Patricia Arquette played Allison DuBois on Medium from 2007 to 2011. The show was based on real-life medium Allison DuBois, who describes herself belonging to a "new generation of mediums who are out to break old stereotypes that put a negative spin on people with mediumship abilities" — making her an unforgettable person and TV mom.